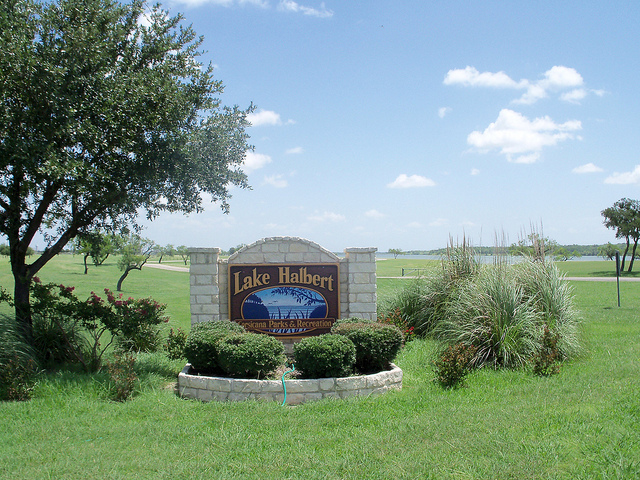 Welcome to the lovely Lake Halbert Park located in Corsicana, Texas. The picnic area has grills so bring some meats for cooking. Come out and fly a remote control aircraft at it's field. To contact the office please call 903-654-4874.